Dr. Zhang’s primary research goals are directed toward understanding customer engagement in the hospitality and tourism industries with a special focus on technology usage and adoption (such as virtual reality, social media, mobile apps, and online communities, etc.). 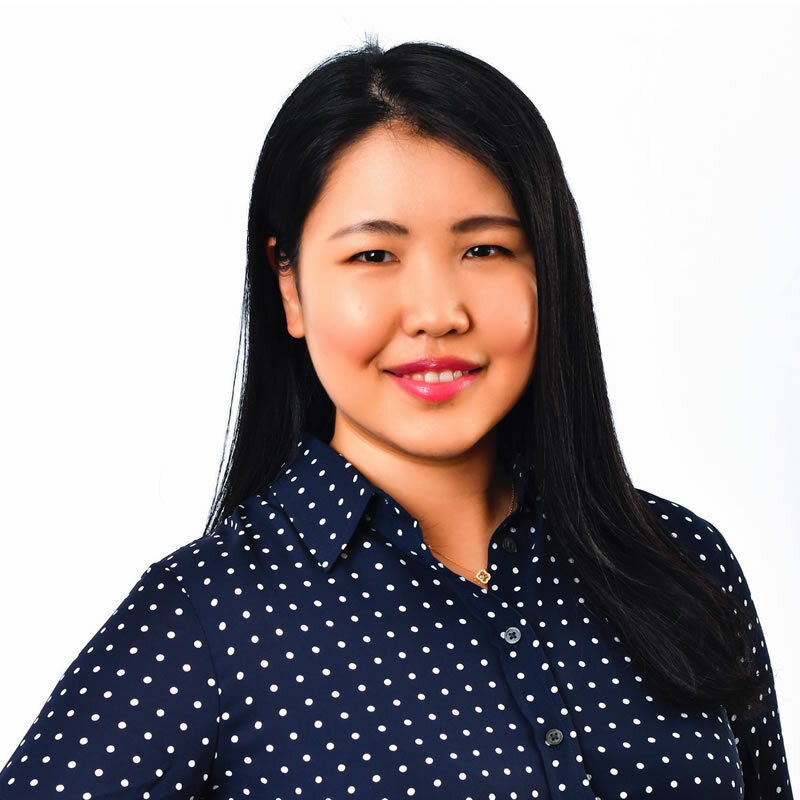 Dr. Zhang’s research dissertation explores the service innovation strategies that engage Generation Y consumers, an emerging and powerful cohort in the market, to co-create through mobile technologies. Her research articles are published in service management and mainstream hospitality administration journals. Additionally, Dr. Zhang has been serving as a reviewer for several refereed journals, such as International Journal of Contemporary Hospitality Management, Journal of Service Management, and Journal of Hospitality and Tourism Management. Dr. Zhang serves on editorial advisory board for the Journal of Interdisciplinary Business-Economics Advancement (IIBA Journal). Dr. Zhang has also been serving as a reviewer for referred international conferences, such as 2017 Graduate Conference Hospitality and Tourism. Dr. Zhang joined the Rosen College of Hospitality Management as an Assistant Professor in August 2016. In her current position, she teaches face-to-face course of Hospitality Information Systems and mixed mode course of Event Technology. Dr. Zhang received her Ph.D. degree and Master’s degree in Hospitality Management from the Ohio State University. She received her Master’s degree in Translation and Interpretation from Beijing Foreign Studies University, China. She also received her Bachelor of Science degree in Marketing with emphasis on Hospitality and Tourism Management from Beijing International Studies University, China. Before joining UCF’s Rosen College of Hospitality Management, Dr. Zhang held multiple teaching positions, including teaching assistant, instructor, and mentor. She has taught both undergraduate and graduate courses in hospitality and tourism management and marketing. In addition to that, Dr. Zhang advised honors undergraduate student for honors thesis that received $10000 grant support from Pelotonia Fellowship Program. Dr. Zhang also held an instructor position at Beijing International Studies University (BISU). During her teaching at BISU, she joined faculty trainee program offered by Marriott Group. This allowed her to work in multiple function departments including Front Desk, Food & Beverage, Executive Lounge, and Sales & Marketing. This unique work experience gave her a deeper understanding of hotel management across various departments and thus enhanced her ability to teach on these topics.